Getting high power certified isn’t a walk in the park. 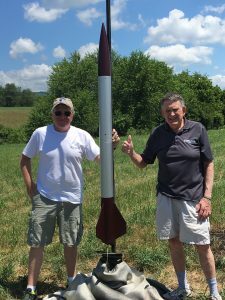 But if you get yourself a NRVR mentor, get some expert advice on your high power construction, and are a registered TRA member, you too can get your high power certification and start buying bigger, badder rockets. Here are some of our members and what they accomplished this year! Kevin Parr before his successful level 2 flight. Eric Patterson successful level 1 certification, with Pat Artis as mentor. 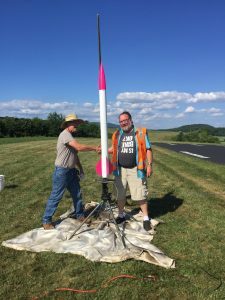 later for Eric’s successful L2 flight! 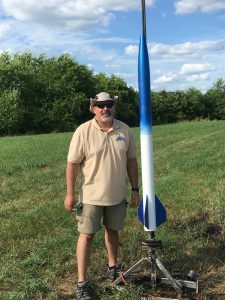 Trevor worked hard to get his Level 1 certification and arrow straight flight. Tweeks as mentor. Want To Know More About High Power? 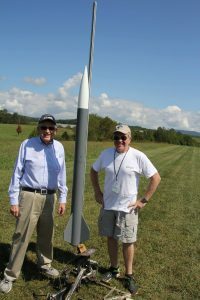 If you’re interested getting your certification, or just want to know more about high power rocketry, here’s a great blog piece on the topic! Let the club know if you have any HPR related questions!